Here in Veronica’s Snacks we love our Mums A LOT! Not just our own mum’s, but all mums! 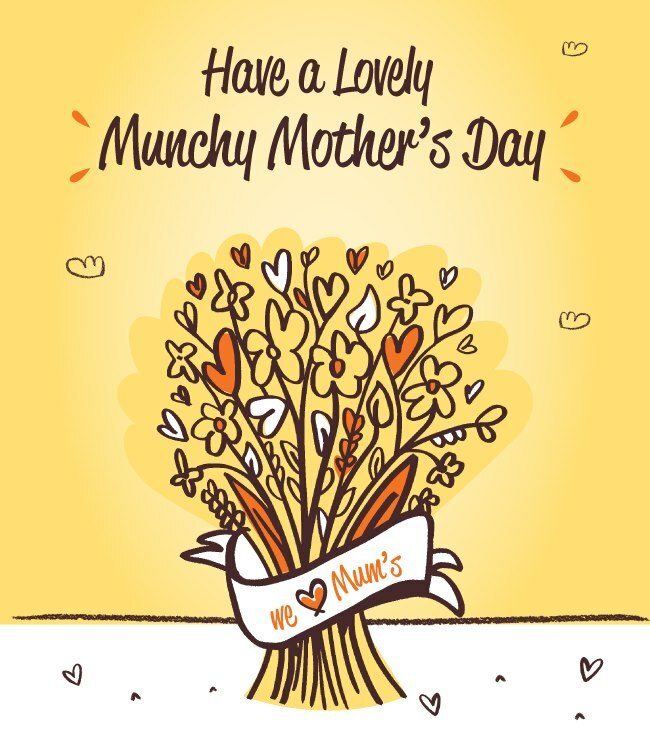 This weekend we want to make something special for our mum’s, we want to make it a real Munchy Mother’s Day, surprisingly its quiet easy to make something that doesn’t cost a lot and shows your mums really how much you love them. 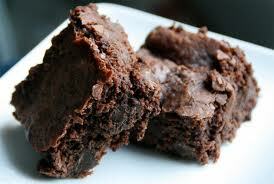 We’re going to show our love by making our Yummy Carrot Cake muffins and Delicious Brownies and guess what? 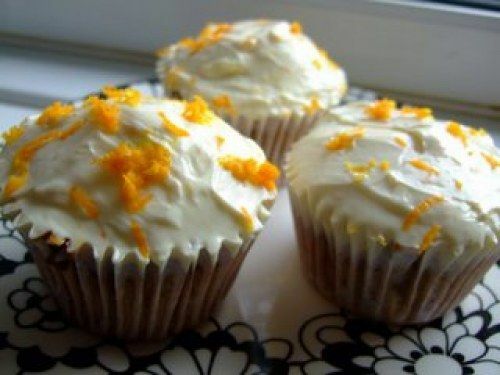 They can be all made Gluten Free, and just as Delicious <3! Also because they are individual little cakes, you can be good and not eat the lot……well you can try anyway! These carrot cake muffins are simple to make and good with afternoon tea. This recipe can be made using just plain flours, or made suitable for those following a gluten free diet by using the gluten free plain flour blend. Beat together the eggs, sugar and oil. Mix in half the grated orange rind & 1 tablespoon of juice. Beat in the flour, baking powder & cinnamon. Spoon the mixture into muffin cases standing on a baking tray. Bake in a preheated oven for around 35 minutes. To make the topping, mix together the cream cheese & icing sugar. Spread the topping over the cold muffins. Decorate the top with remaining grated orange rind. When you make these delicious squidgy chocolate brownies nobody will guess that they are gluten free. As they are quite rich slice into 12/16 small pieces. This is one of our favorite recipes and everyone always love them! In a separate bowl mix together the flour, baking powder and sugar. Beat in the eggs followed by the melted butter and chocolate mixture. Stir in the nuts if used. Pour into 150 x 200mm/6″x8″ oiled and lined baking dish. Bake in a pre heated ove for 35/40 minutes..
Have a Munchy Mothers Day from all of us at Veronica’s Snacks. 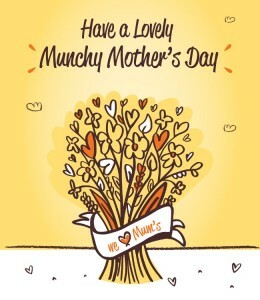 PS: We also have a fab competition running on our Facebook page for a Munchy Mothers Day Hamper <3!